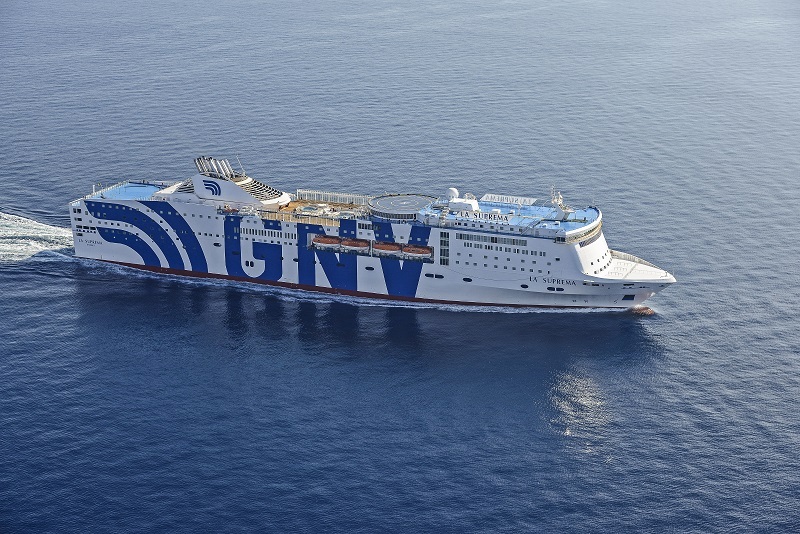 We are pleased to inform you that the RoRo service, operated by GNV, will officially start operating between Italy, Sicily and Malta on Saturday 15th October 2016. The Vessel operating this route will be the RoRo passenger ferry “ La Superba”. A second weekly vessel will be deployed on the route arriving and departing from Malta on Friday destined for Palermo and Civitavecchia. We will inform you of the official starting date for this vessel in the next days.